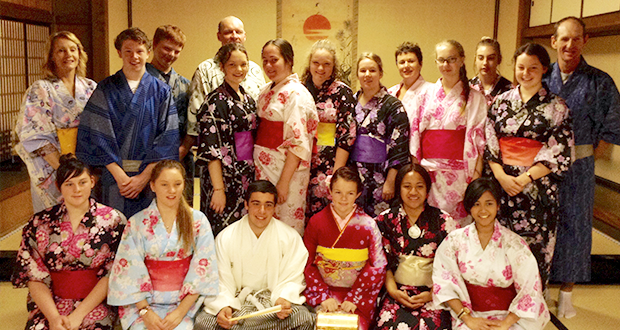 Swan Hill Rural City Council is calling for registrations of interest from current secondary school students within the municipality wishing to be considered for the 2020 Yamagata Student Exchange. Selected students are matched with a Yamagata student and stay with each others’ families in Yamagata and Swan Hill for about 10 days. Attend a school with around 800 students. Attend schools as a group. Stay in a mountain hostel. Visit several facilities and farms. Spend a day at Tokyo Disneyland.